The natural texture and intricate grain patterns of the species they emulate. 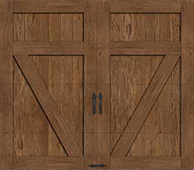 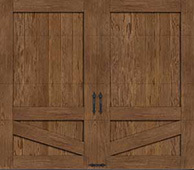 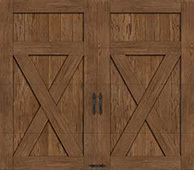 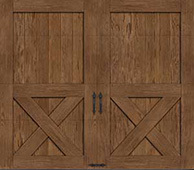 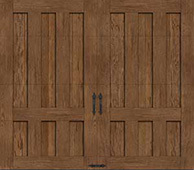 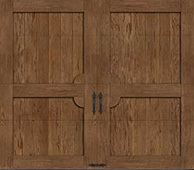 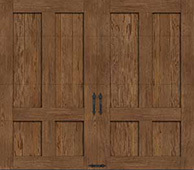 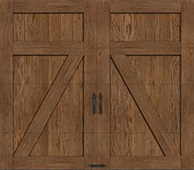 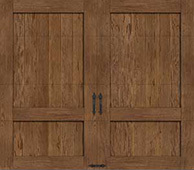 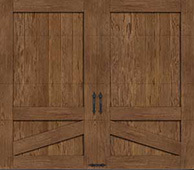 5-layer Intellicore® polyurethane insulated steel faux wood doors. 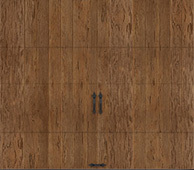 Intellicore® insulation with a thermal break. 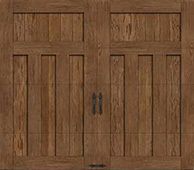 20.4 R-value.Available composite cladding materials are Clear Cypress, Mahogany and Pecky Cypress. 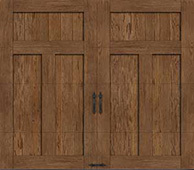 (See design options tab for complete offering)Attractive beveled edge clip-in window grilles are removable for easy cleaning.